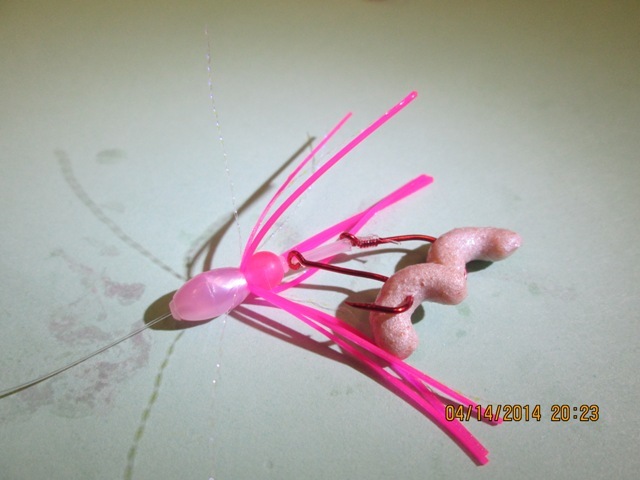 Most baits will work fine right out of the package just the way they are. But many baits will work much better with added tipping. Kokanee season is here and it is very important to tip all of you kokanee offerings. 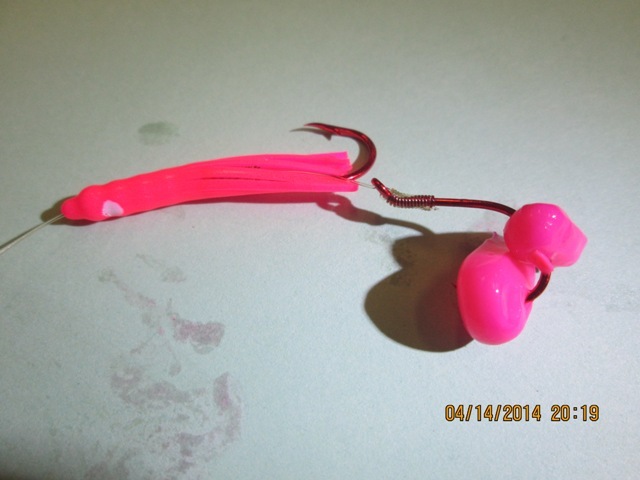 Apexs, spinners, hoochies, spoons, bugs, bites, and tads all catch more fish when tipped. We sell dyed and scented corn at the store. The most popular and most commonly used tip for kokanee fishing is shoepeg corn. Corn can be dyed and scented to make it even more appealing to the fish. 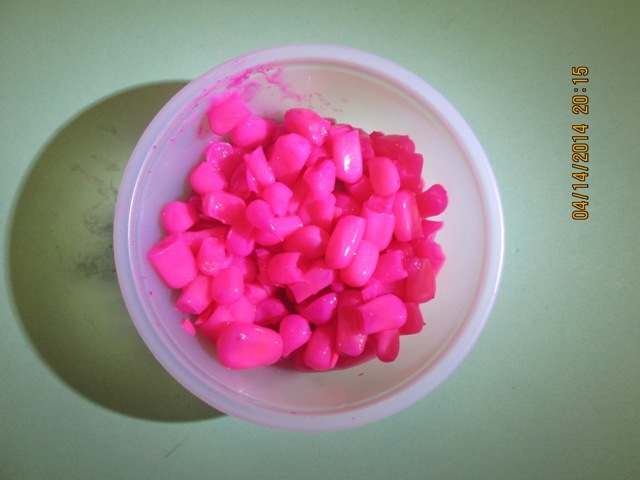 The best color to dye corn is pink and the best flavors traditionally are garlic, kokanee special, carp spit, and anise. Be sure to use oils when soaking corn. 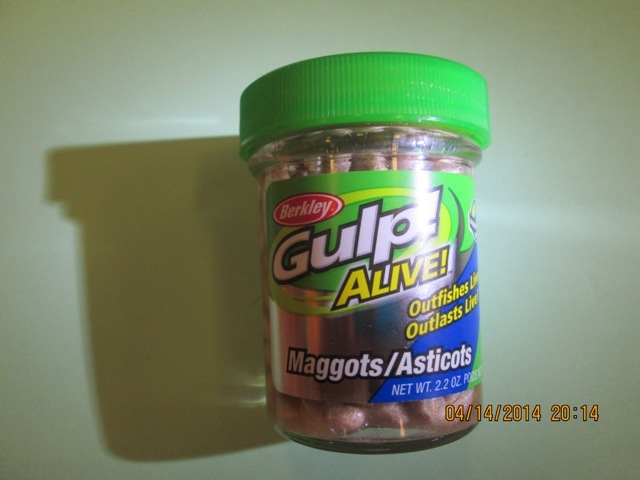 Another popular product used for tipping is the Gulp Maggots. They come in a few colors and have a scent that will coax fish into biting. 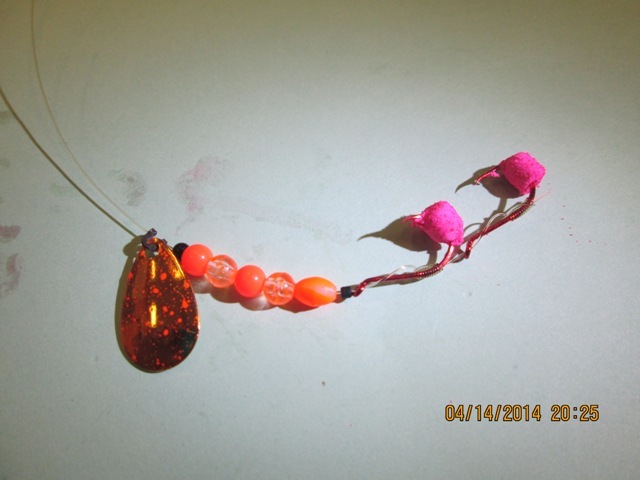 Crappie Nibbles were designed to fish for crappie but they work great for kokanee as well. Glitter Bugs Micro Hoochie tipped with corn. Anglers Market Kokanee Bite tipped with Gulp Maggots. 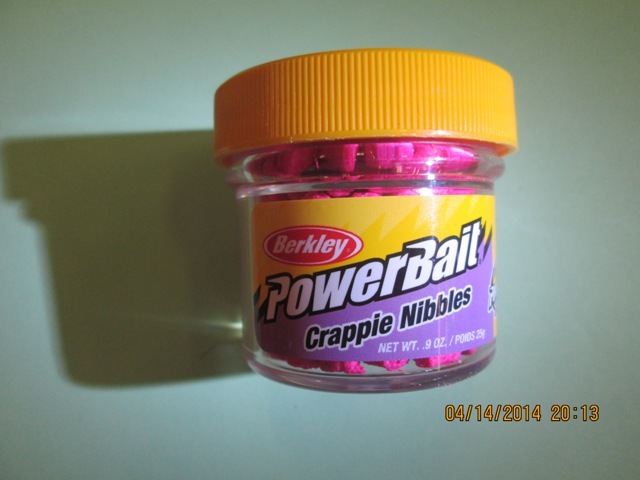 Uncle Larry’s Spinner tipped with Berkley Crappie Nibbles. There are many different opinions on how many pieces per hook. One on each hook, two on both hooks, one on the front hook, two on the back hook, so on and so forth. A good rule of thumb is you don’t want the corn, maggots, or nibbles to take away from the action of the bait. Try mixing and matching until you find a combination that works for you.